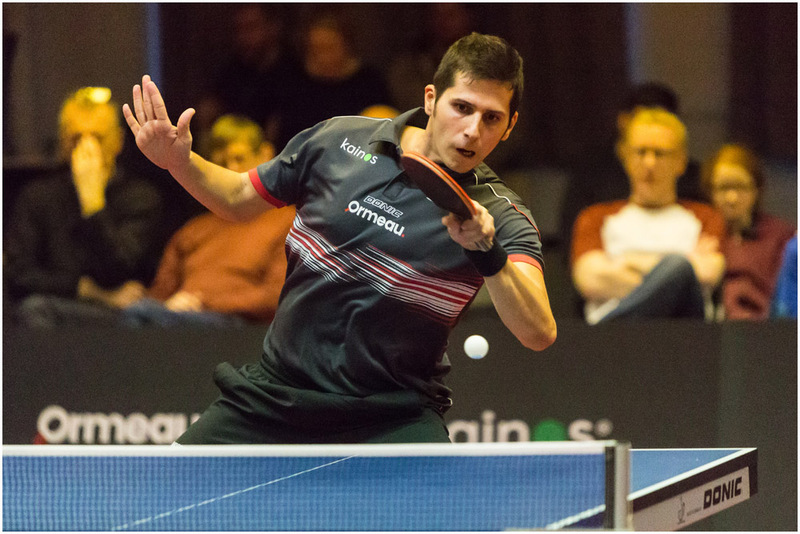 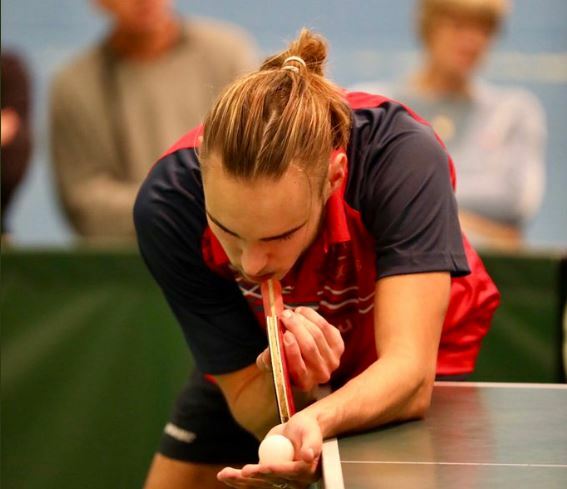 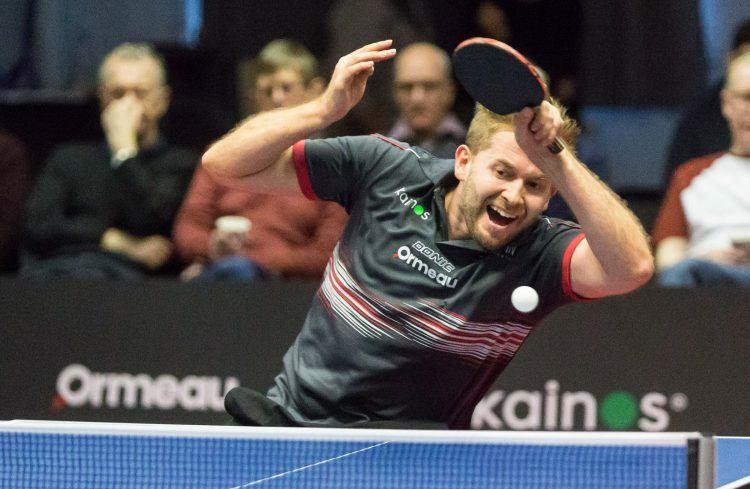 Ormeau has assembled a formidable team to compete for the second year running at the pinnacle of UK table tennis - the Senior Premier British League. 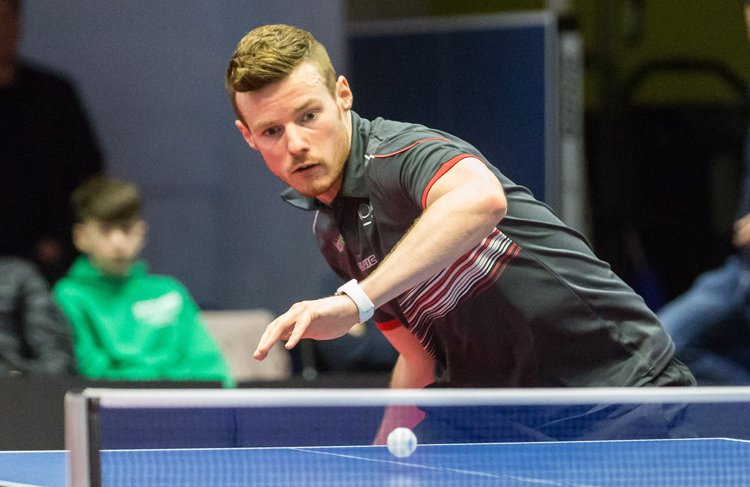 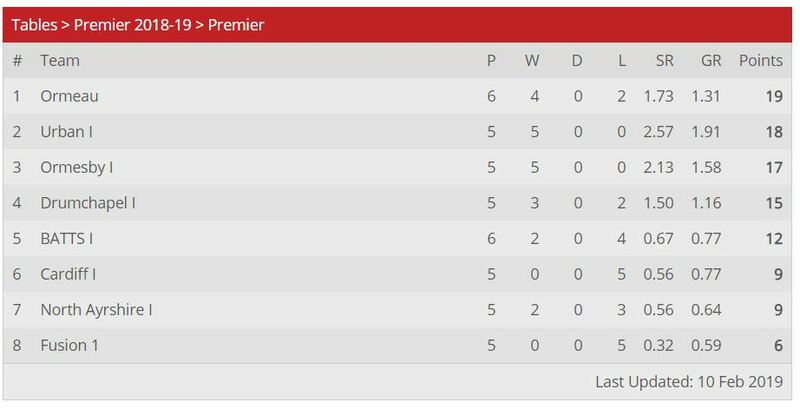 This season's players include Paul McCreery (current Irish National Champion), Gavin Maguire (former Irish National Champion), Owen Cathcart (Irish Junior National Champion and three-times ITTF World Cadet Tour winner), Oriol Monzo (Spanish Super League player), Keith Knox (former French-league player and Team Captain), Lucas Moland (Currently ranking in French Top 150) and Alexis Lebrun (Former European Champion U13 and Top 300 in France). 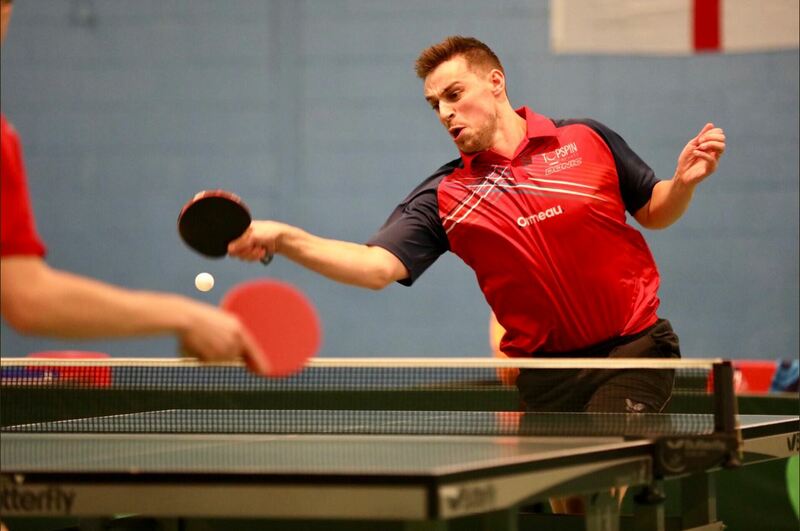 Home fixtures are being played at Ormeau’s own dedicated facility in Belfast, whilst away games are being played across the UK.